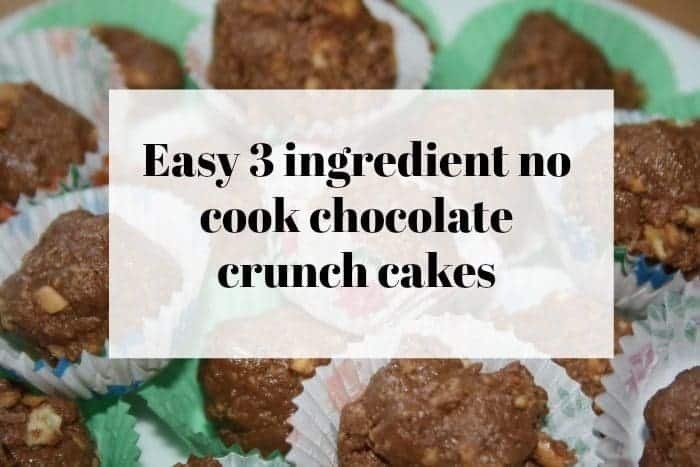 Easy 3 ingredient no cook chocolate crunch cakes…. 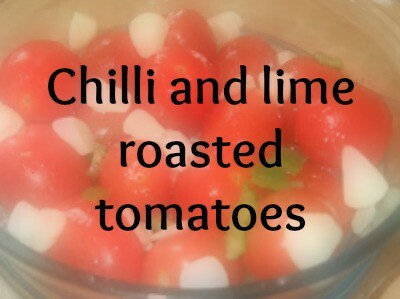 Chilli and lime roasted tomatoes…. 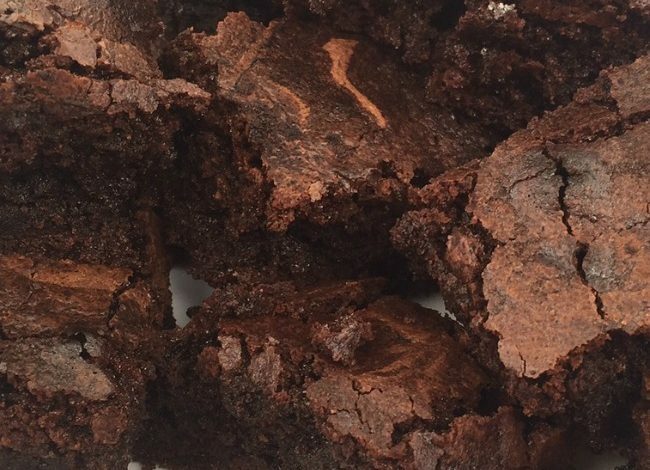 The best chocolate brownie recipe EVER! 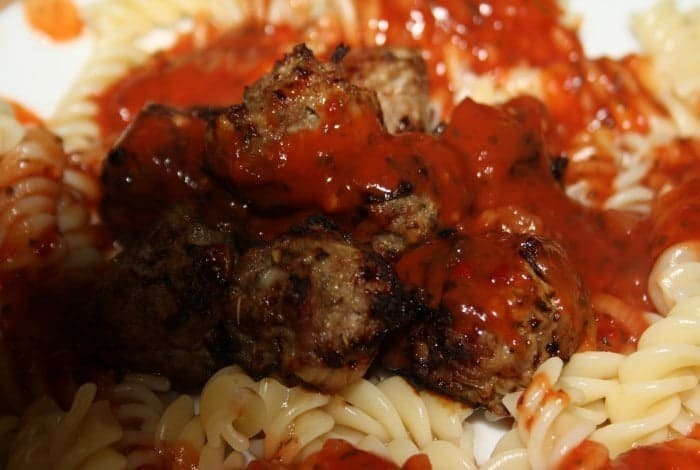 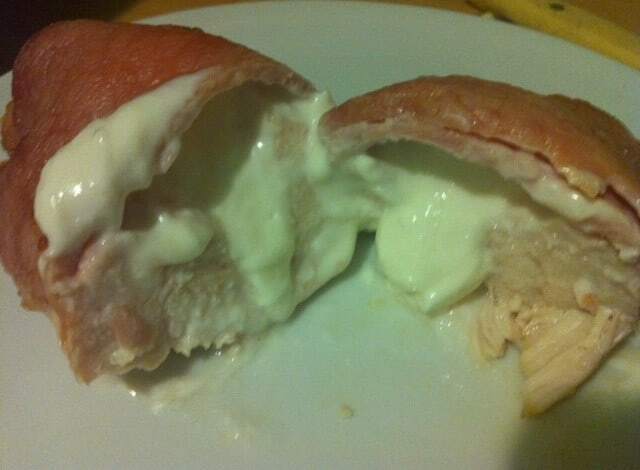 Family Friendly Frugal Meals – Turkey Meatballs…. 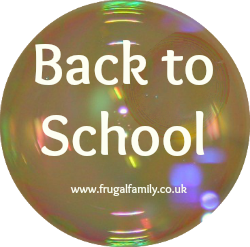 Family Friendly Frugal Meals – Paella….